Thailand visa online from Rs 4,299*. UK visa online from Rs 11,492*.  Go stress-free with our express visa services.